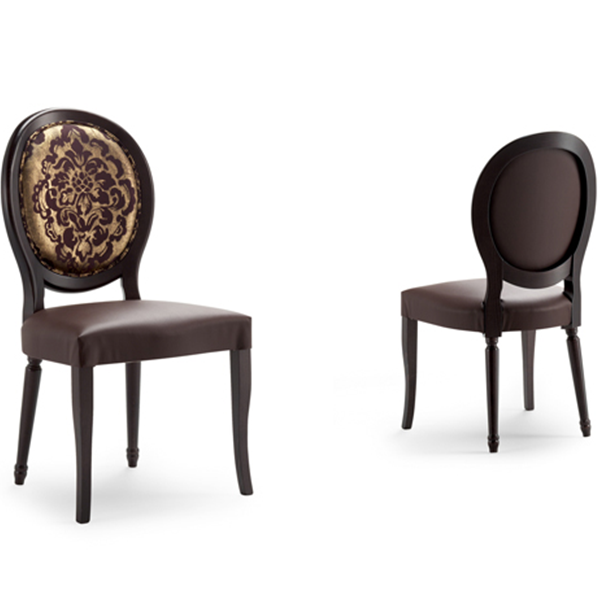 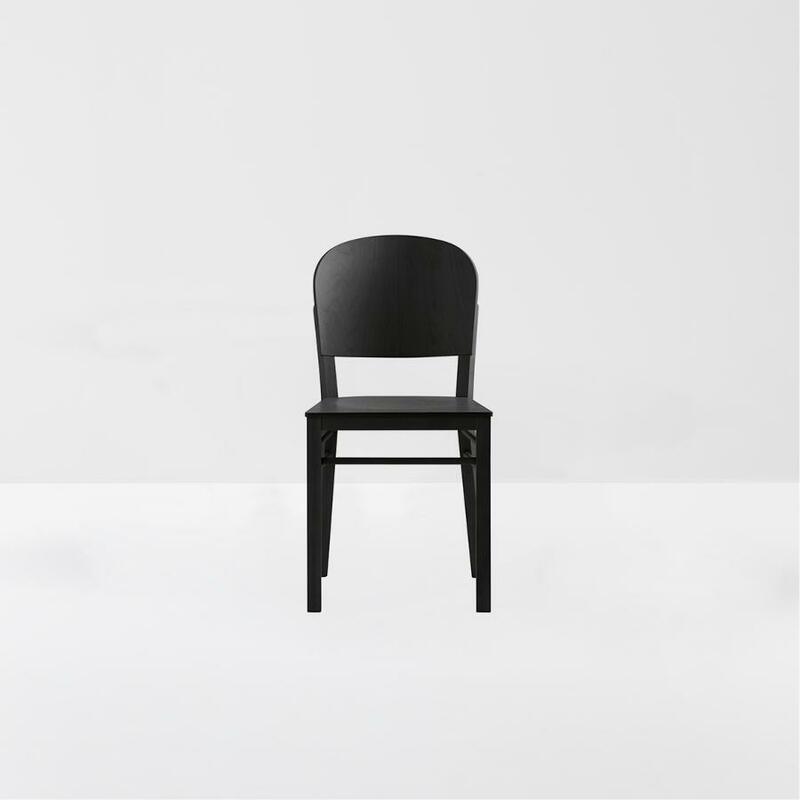 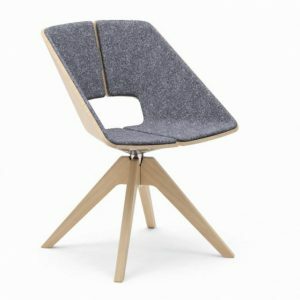 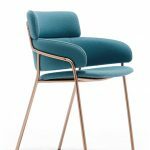 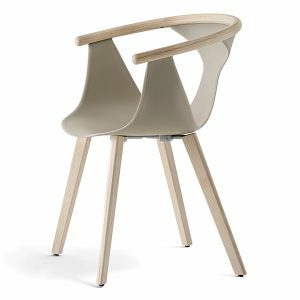 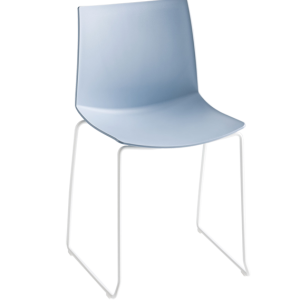 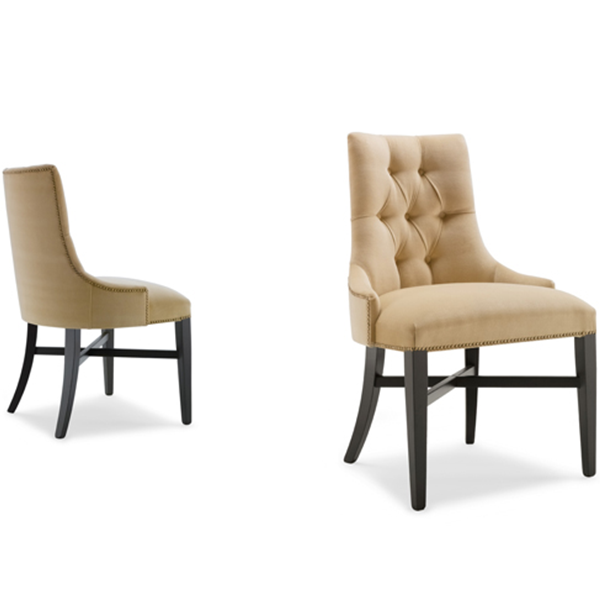 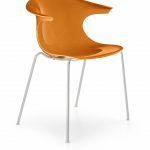 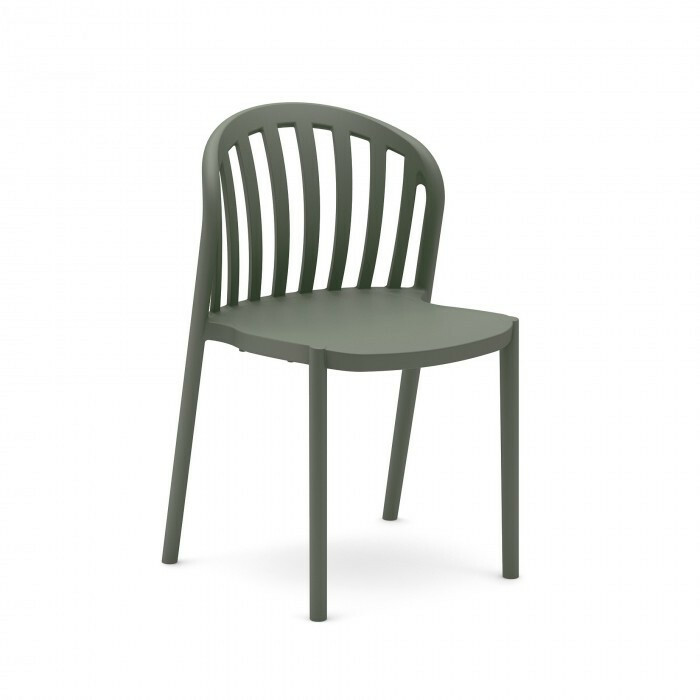 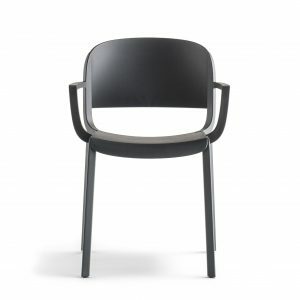 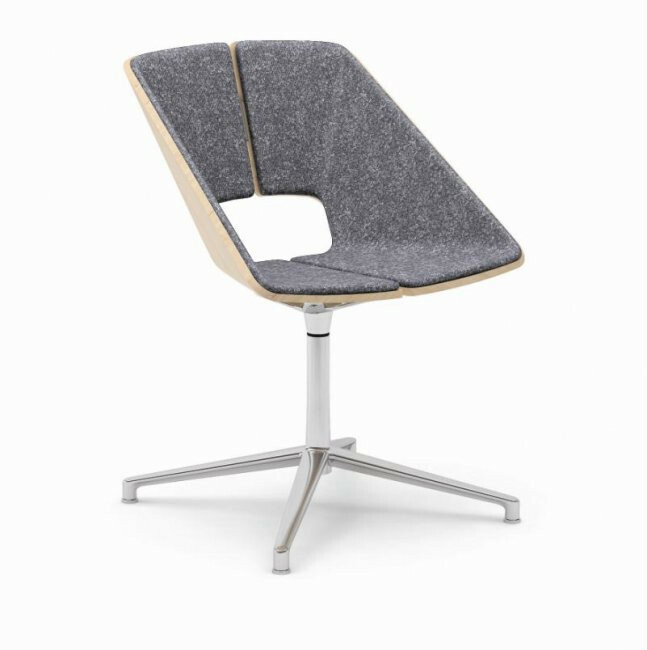 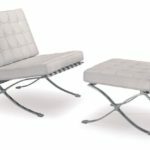 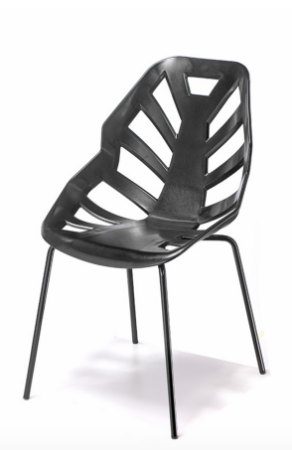 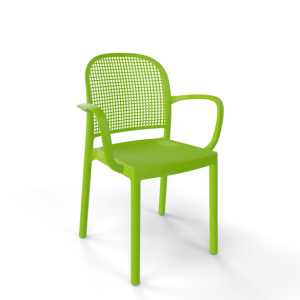 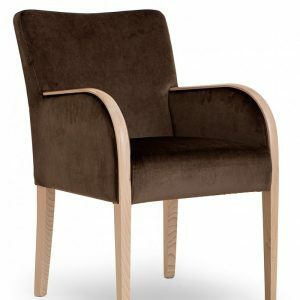 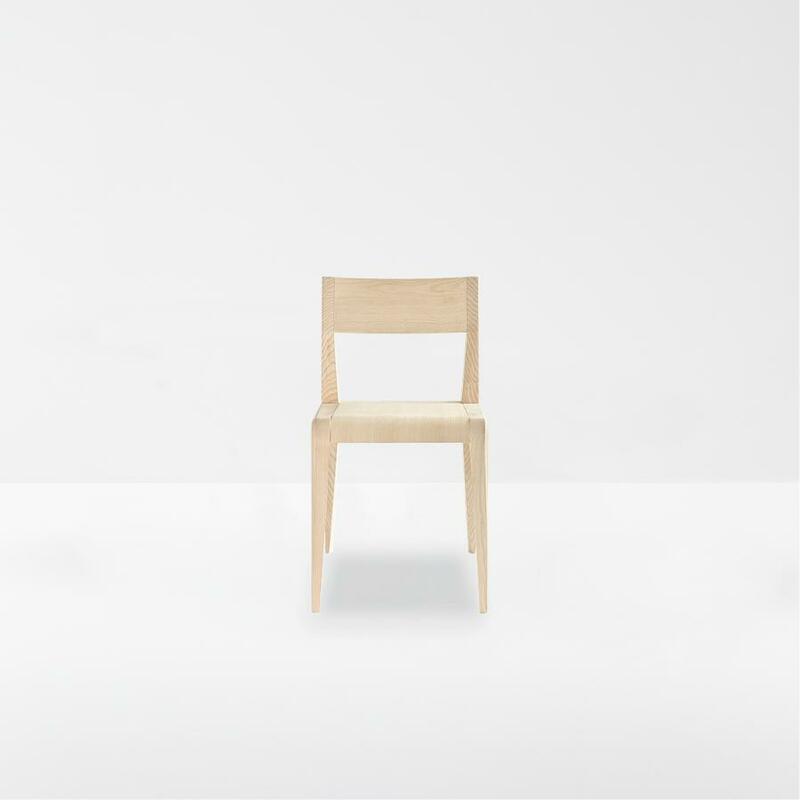 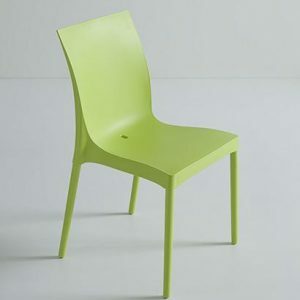 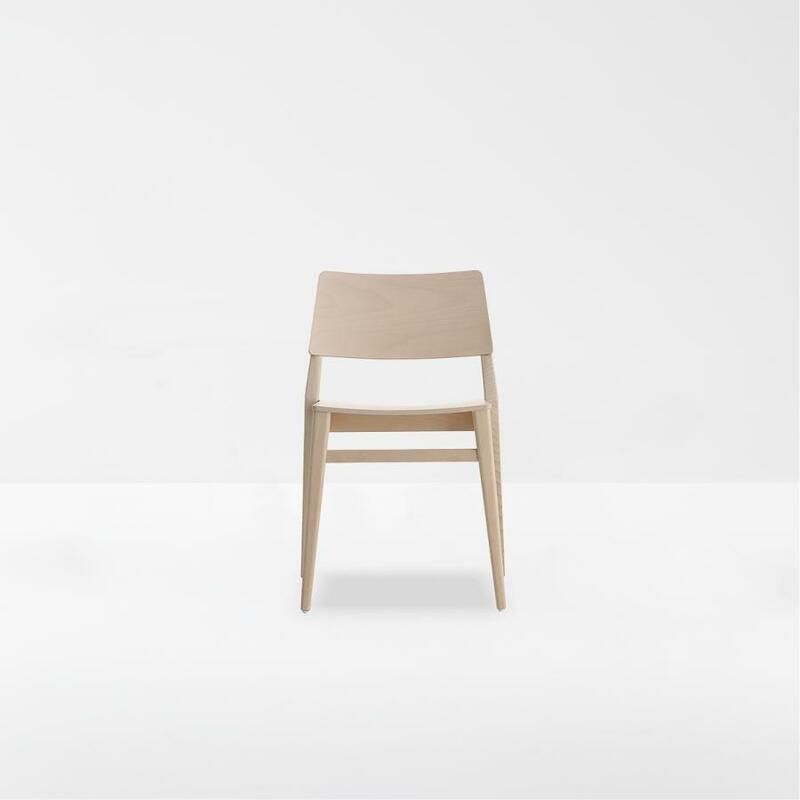 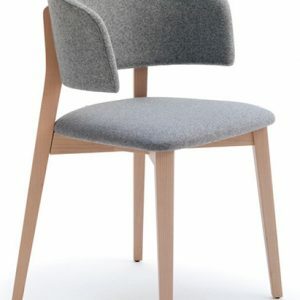 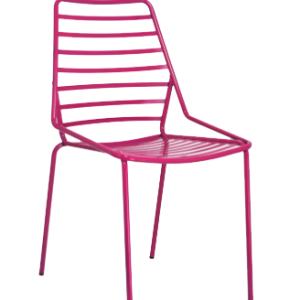 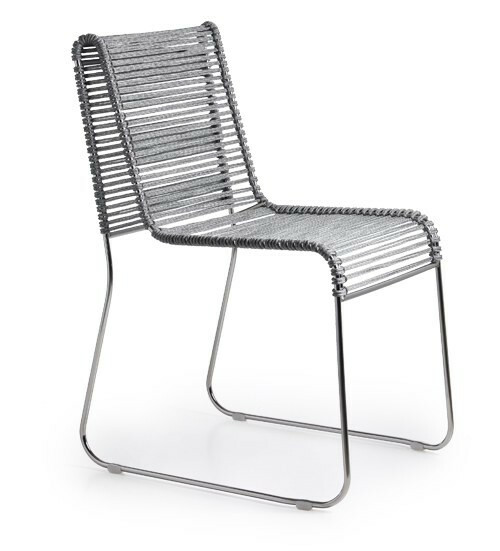 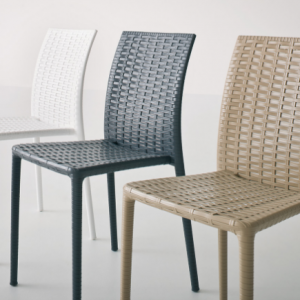 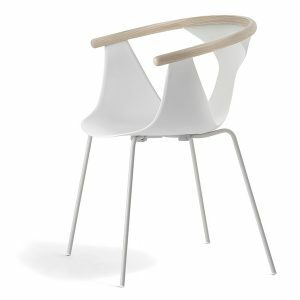 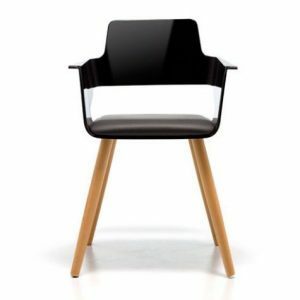 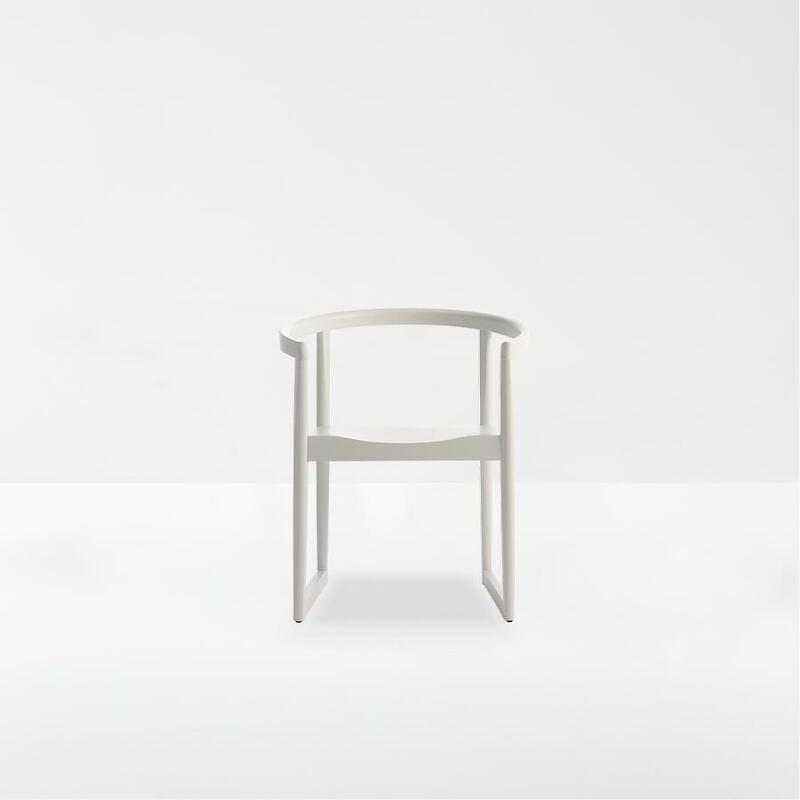 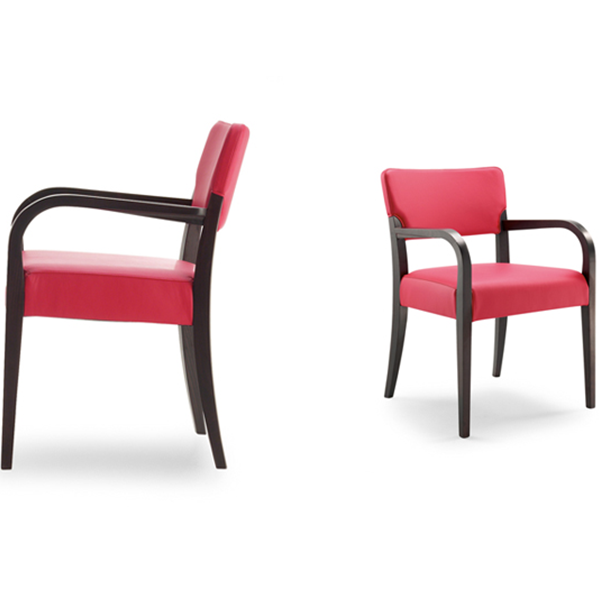 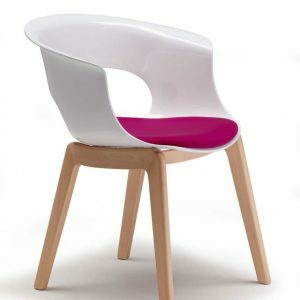 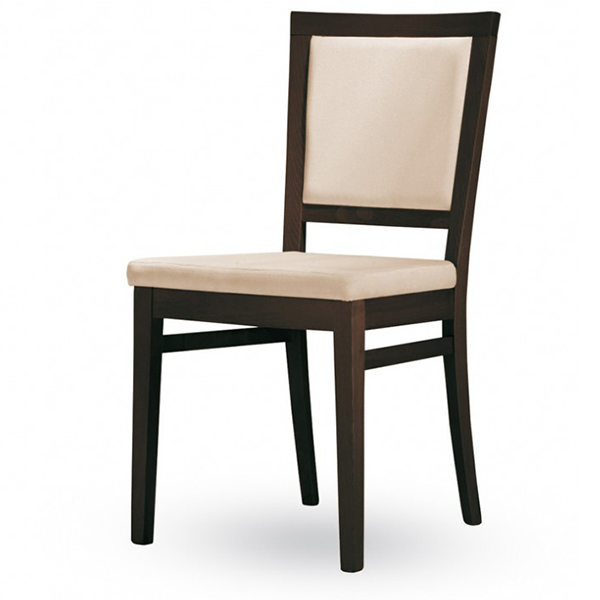 The In/Out collection is characterized by the use suggested by its name: chair rely on its flexible use and can be easily used for both indoor and outdoor furniture. 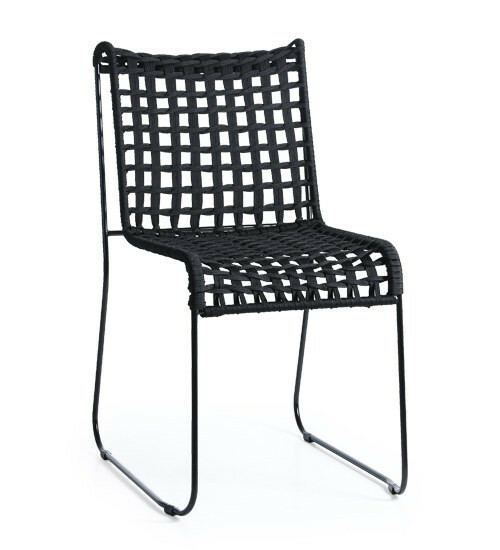 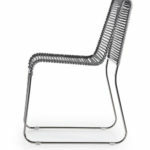 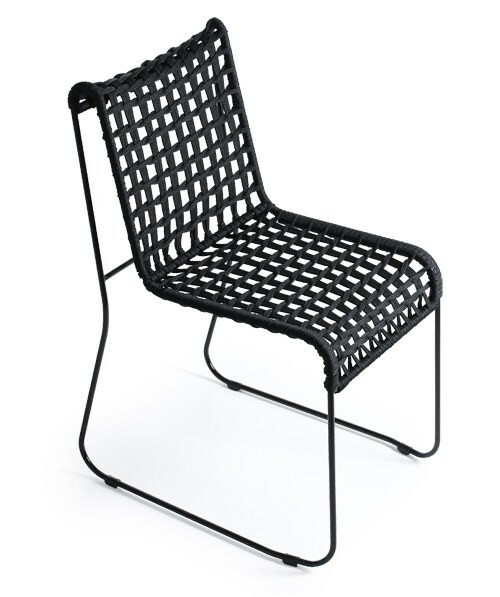 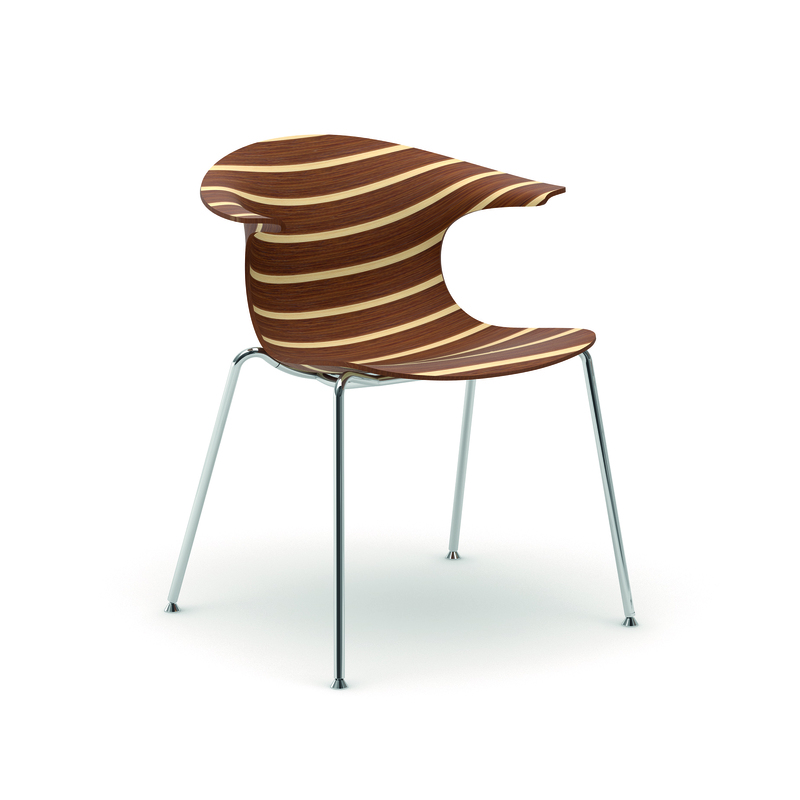 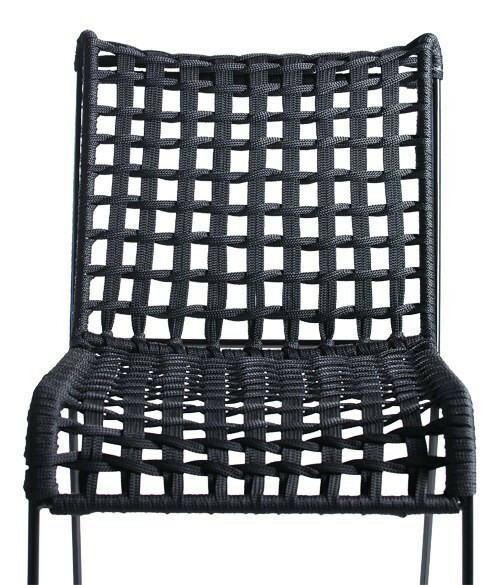 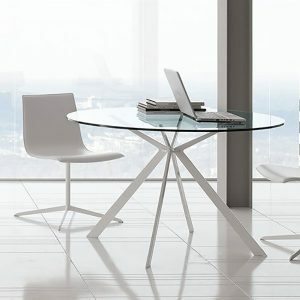 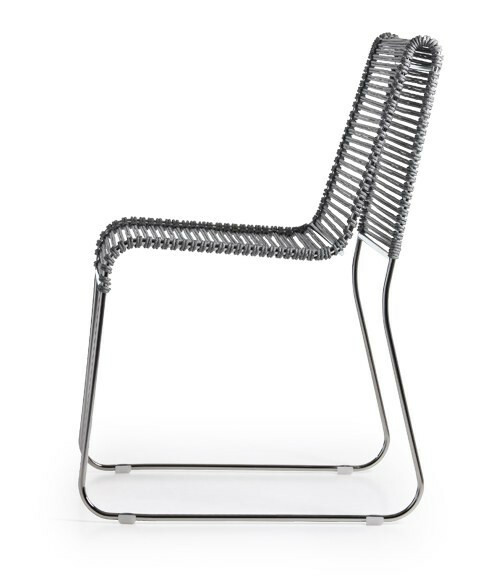 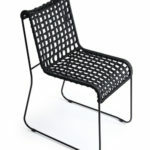 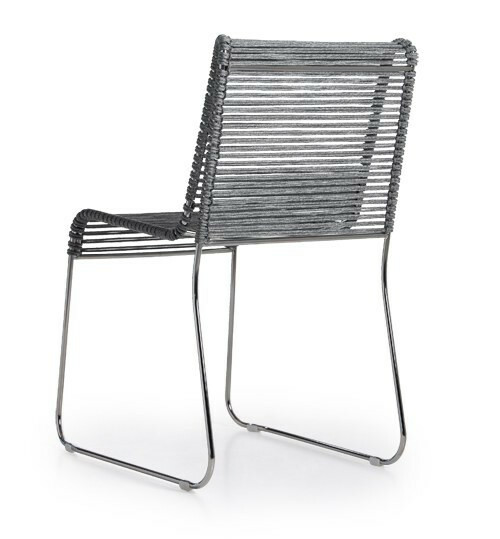 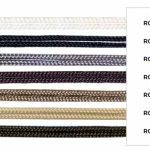 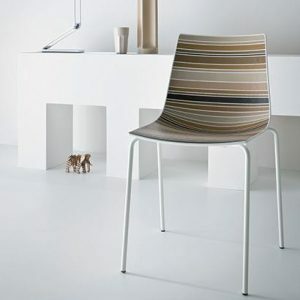 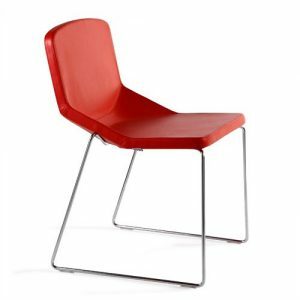 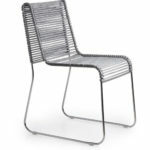 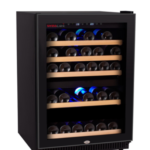 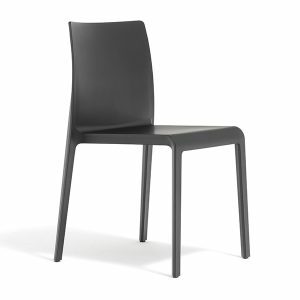 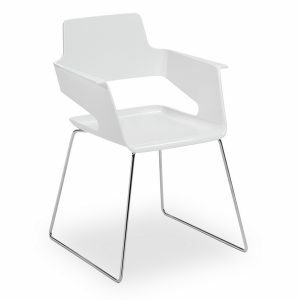 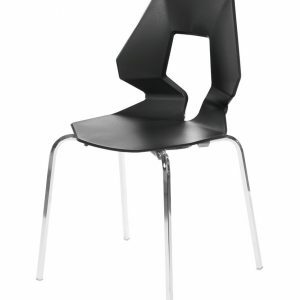 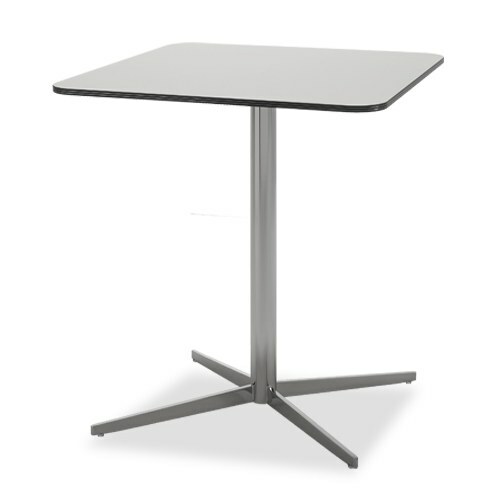 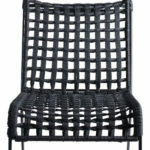 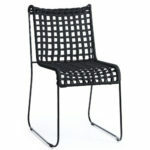 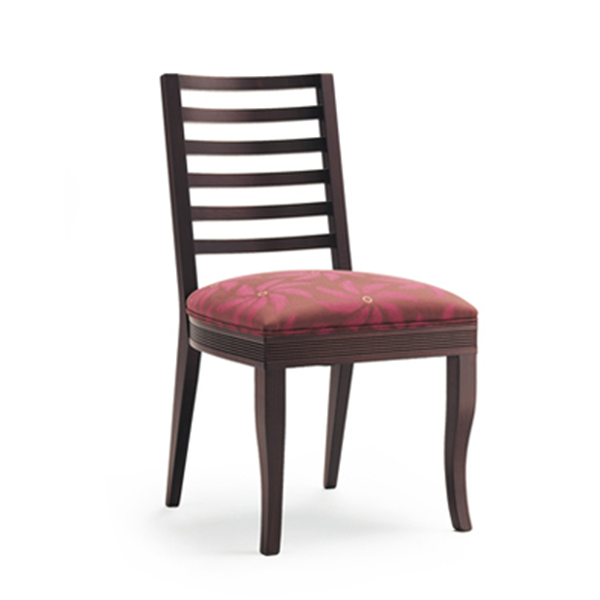 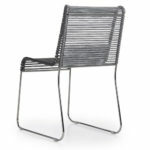 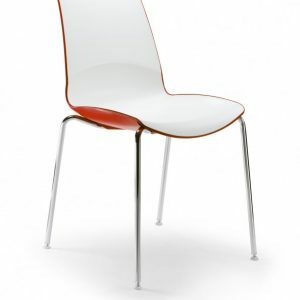 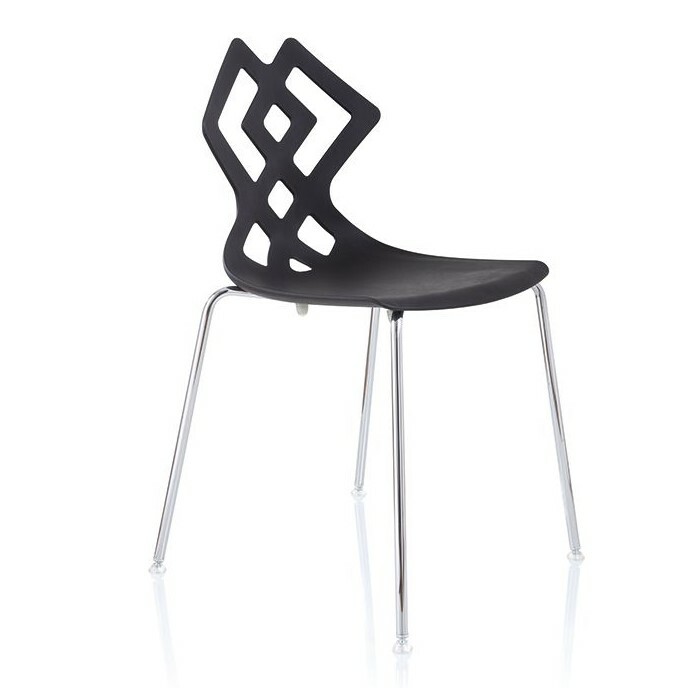 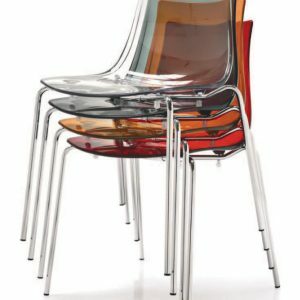 It is made up of a metal structure with a linear design, woven in many colours: white, black, red or customer’s choice. 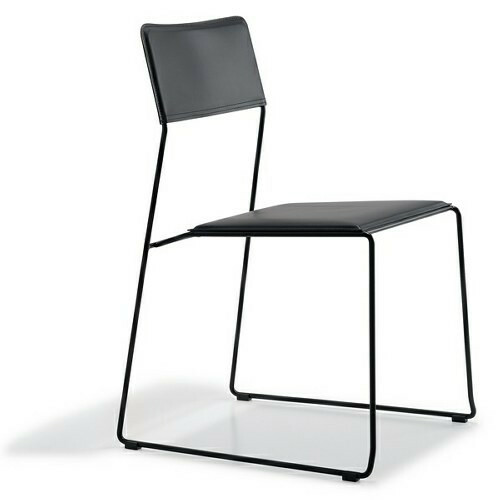 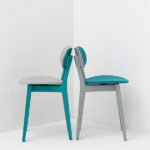 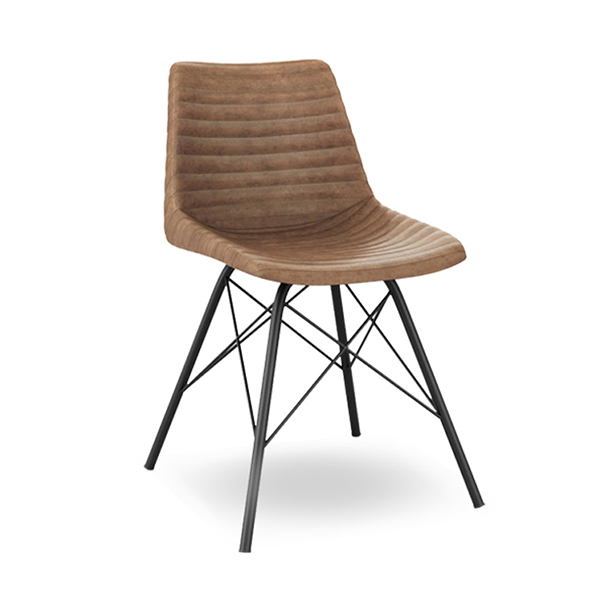 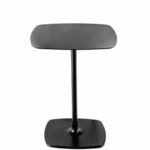 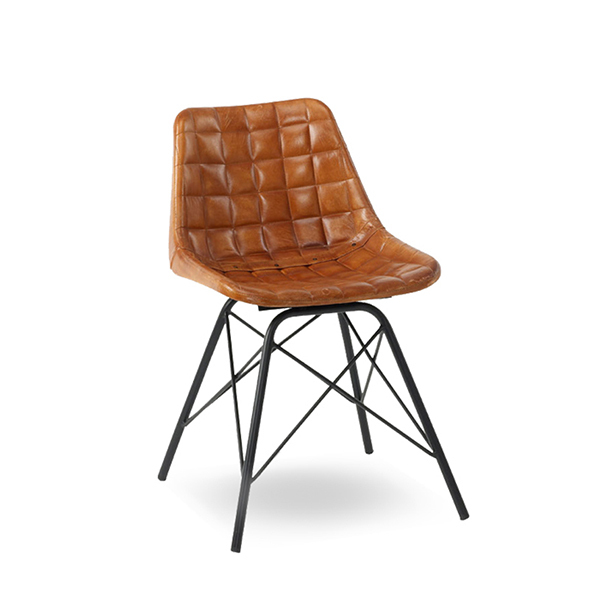 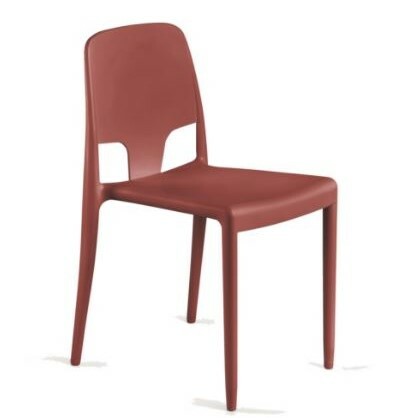 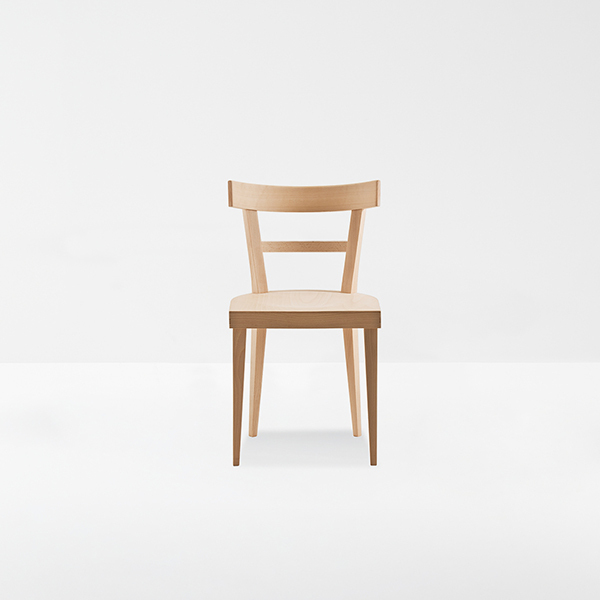 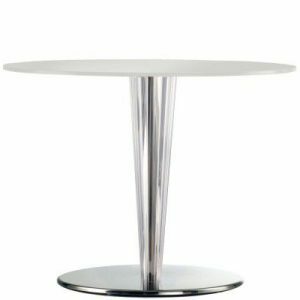 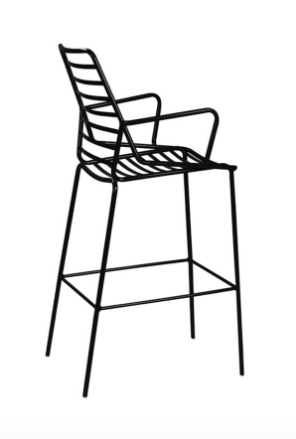 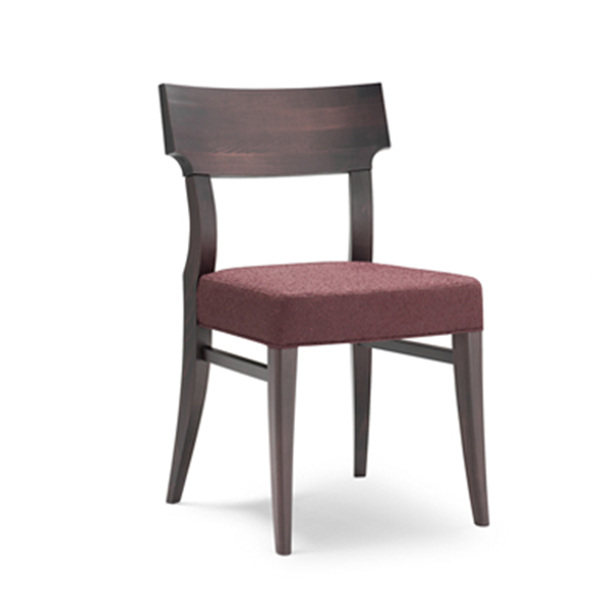 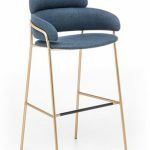 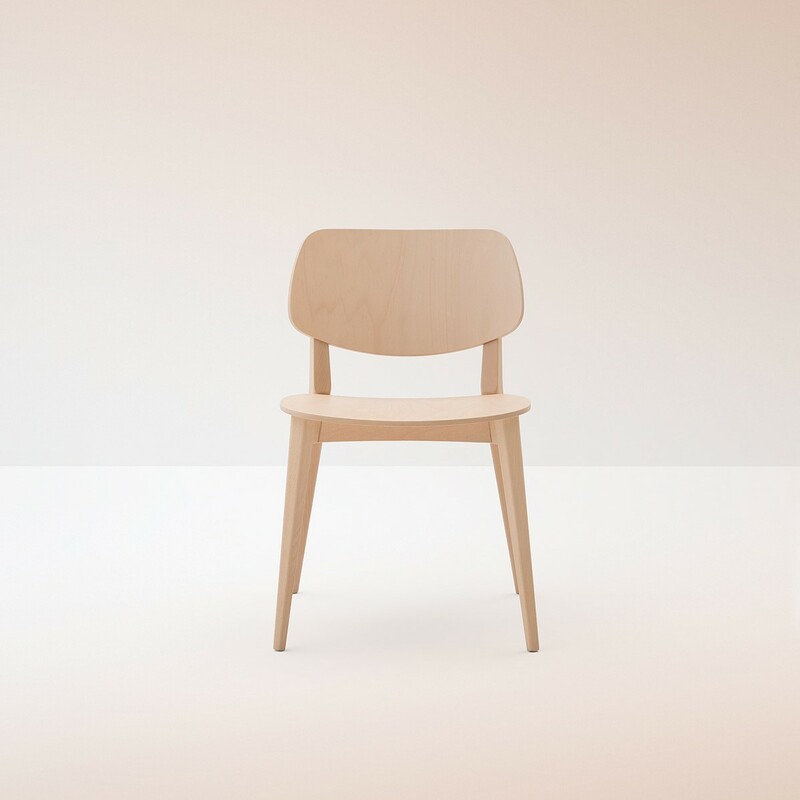 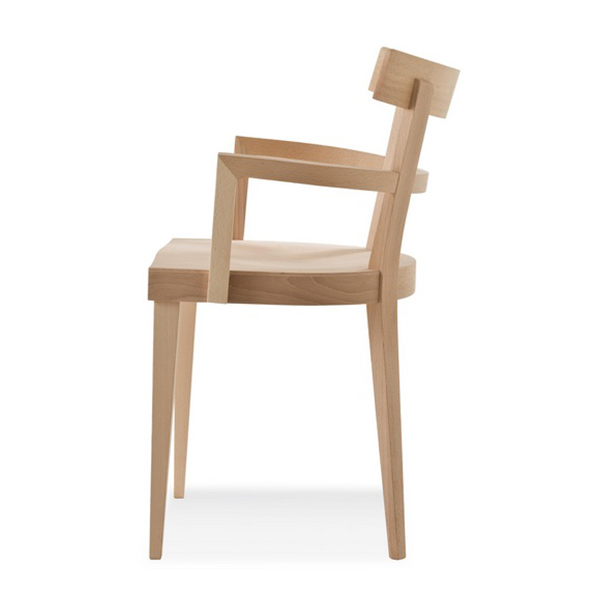 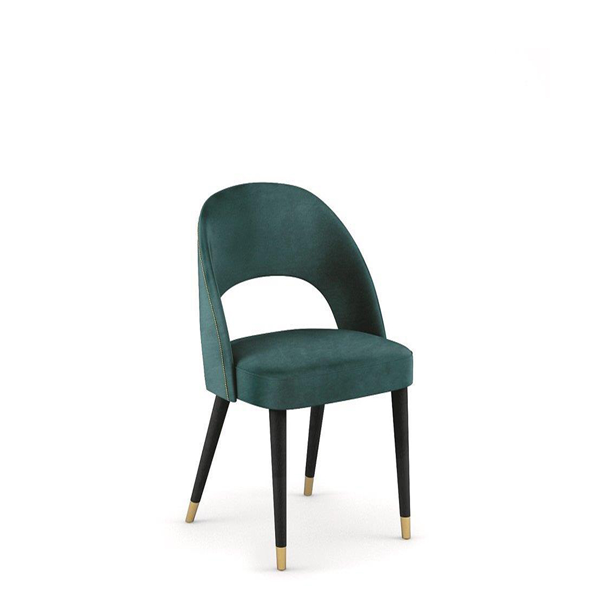 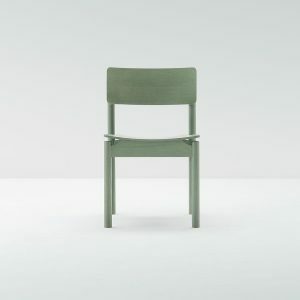 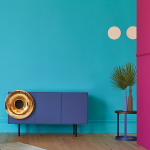 It has a particular inclination at the top that makes the design original: it is not a decorative element, but a solution that makes the chair stackable. 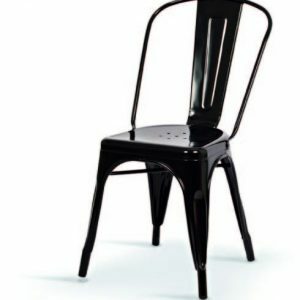 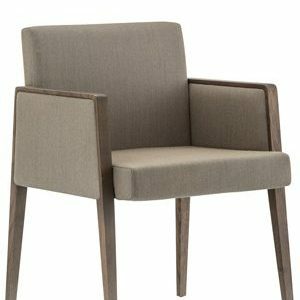 This price includes 2 chairs.